Program Schedule: 10 Weeks. Saturday long runs and Wednesday social run. 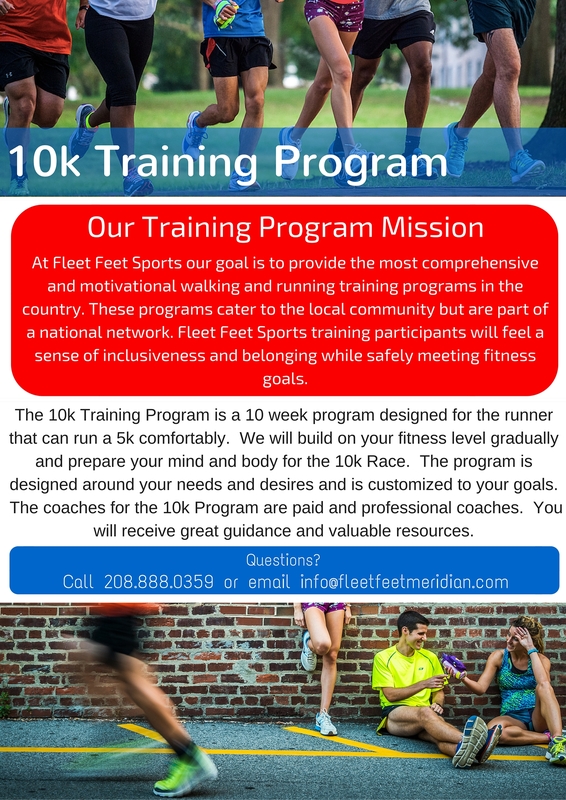 Description: Looking to train and run a 5k or 10k race? This is the program for you!